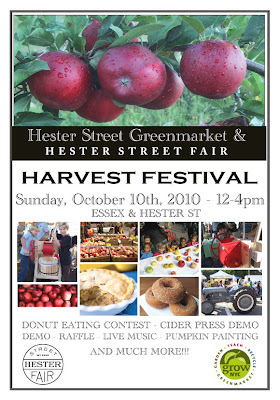 This Sunday at Hester Street Fair!! 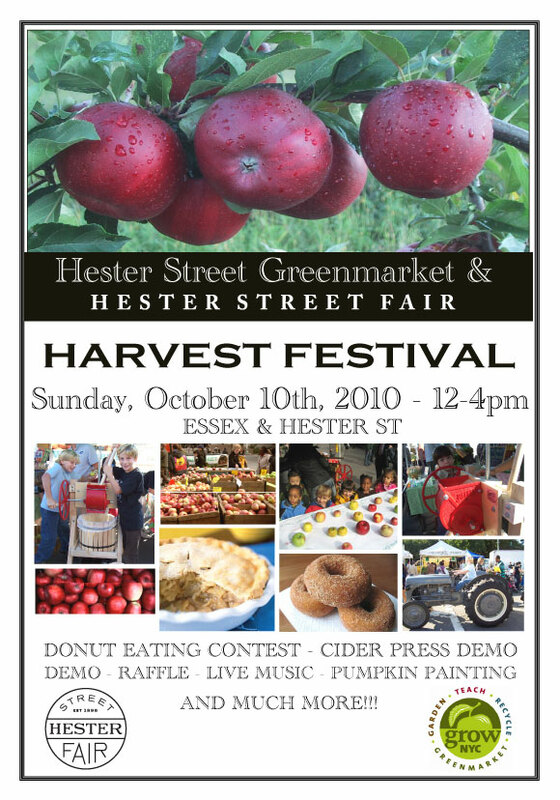 The Harvest Festival! Come by I'll be face painting and selling sock monkeys that look like pumpkins! !